This is what I’m talking about right here! These moments like the ones in this video speak to the deepest parts of my heart and reverberate with its echoes. A young girl named Chloe had so much to give , with all her light, love and wonder, found her self on the receiving end of cruel bullying. To add to such heartbreaking circumstances, she turned inward and begin to withdraw in ways that don’t usually bode well. Music, however, shown a bright beam of inspiration. Through charitable movement Beat the Bullies, she’d bare her heart in hopes to help others in a similar struggle. 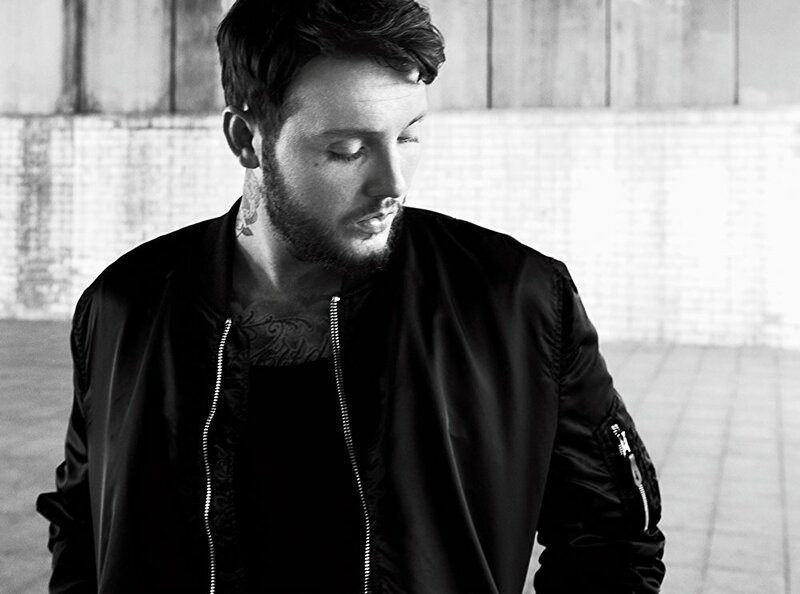 Her story reaches a surprising guest— James Arthur (one of the few she looks up to).